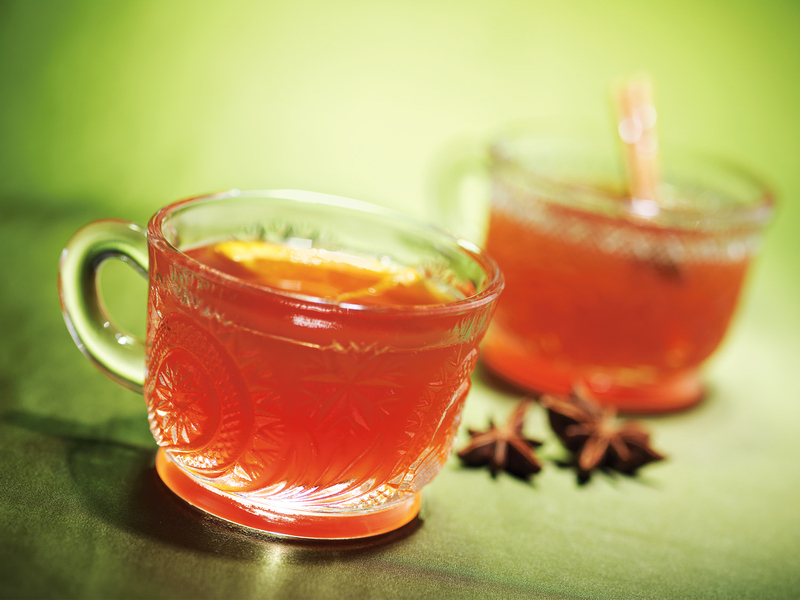 Favorite Fall Food (and drink) Recipes | Studio 3, Inc.
Ginger-Turmeric Tea. 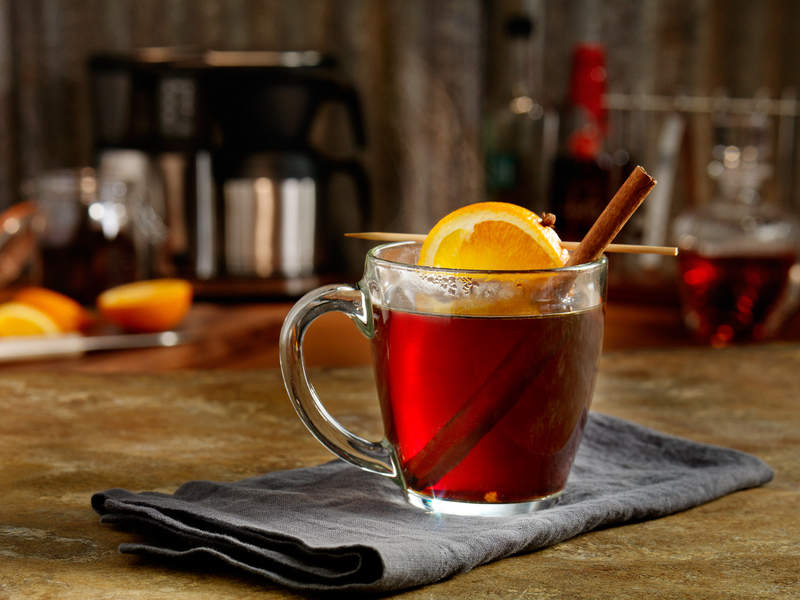 Its got cold remedies mixed into the sweet and spicy liquid that goes oh so nicely next to a warm fire or in a to-go thermos on your morning walk. It only calls for four ingredients – powdered ginger, powdered turmeric, lemon, and water. A lot of Studio 3’s work is of food and drink photography. You can check some of it out here and here. Feelin’ hungry? Call us. 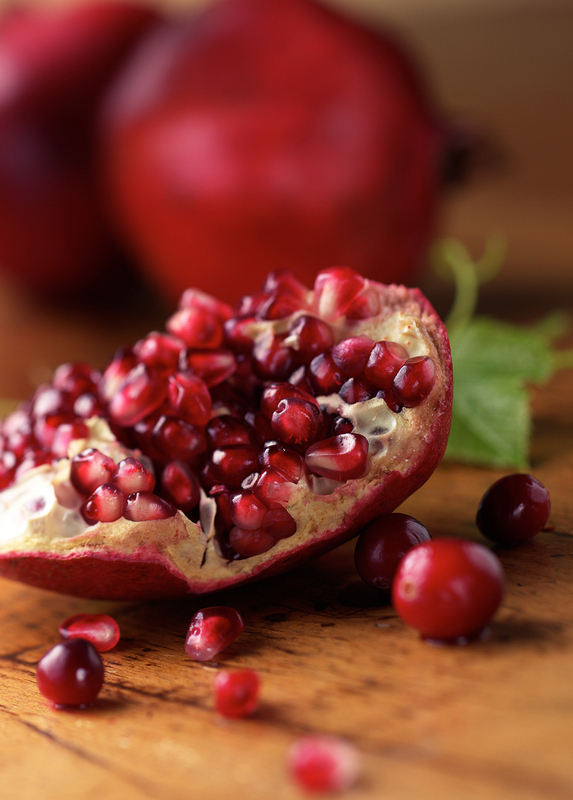 Did you know that the origin of the pomegranate is from modern-day Iran? You can use pomegranate seeds and juice for lots of things – sauces, garnishes, smoothies, baking, cooking, and … pomegranate cosmos?!? You can also use mushrooms in practically anything – mushroom soup, mushroom pasta, mushroom risotto, (an all time favorite), the list goes on and on. When people think of mushrooms they think of cooking, and when they think of cooking they’ll usually go to a grocery store to pick up their shrooms. 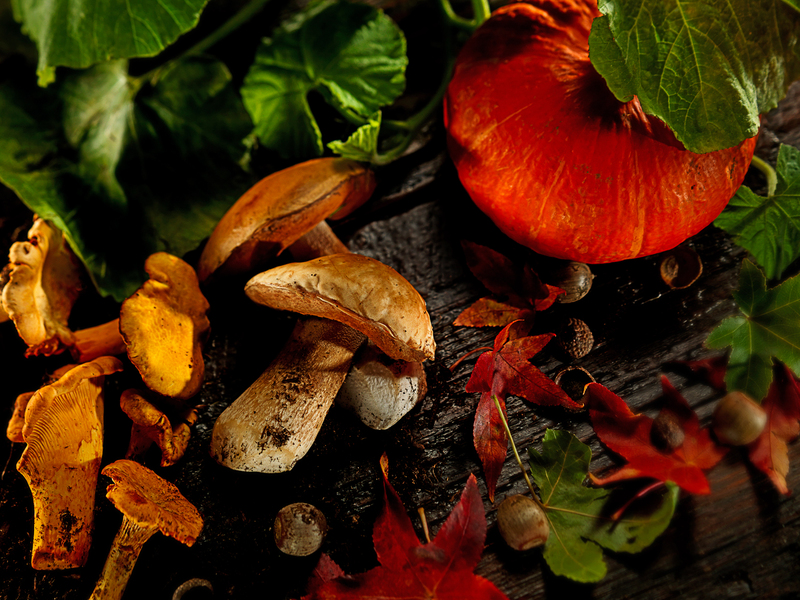 But, there’s a more adventurous way to get your shroom on … there’s a new hobby on the books – mushrooming hunting. Here is the 2015 Mushroom Guide for Oregon and Washington. And if you want to get your shroom hunting on, you’ll need these essentials. 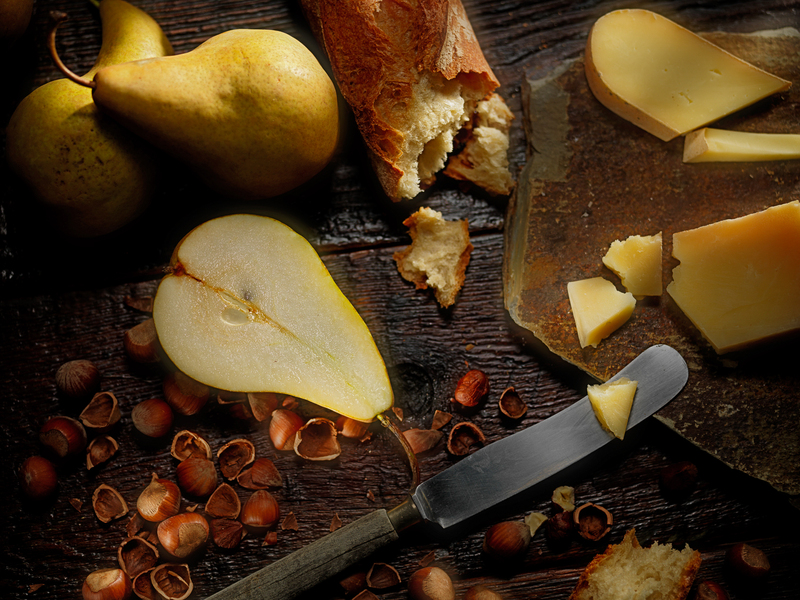 If you’re like some of us and you just don’t have the time for cooking, (or maybe you just don’t know HOW to cook), bread, pears, and cheeses are perfect appetizers to start your fall-themed night off right. Oh! Is that the dinner bell?